Home / NEWS / TECHNOLOGY / Developers Are Not Happy because Microsoft Has Acquired GitHub ! 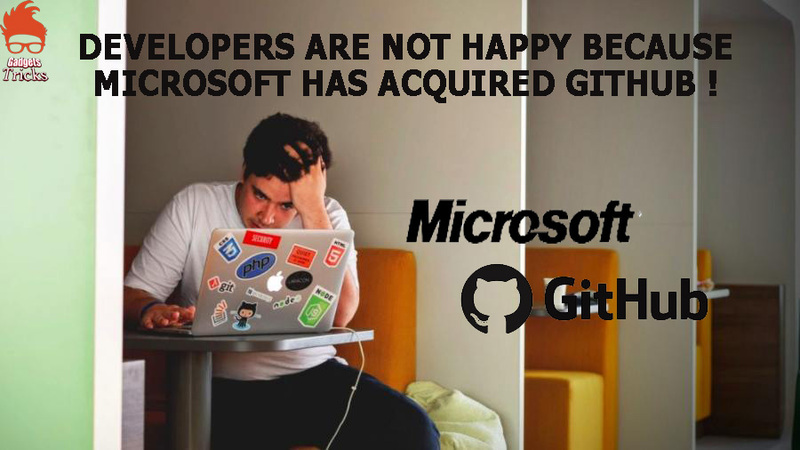 Developers Are Not Happy because Microsoft Has Acquired GitHub ! =>Why is GitHub so important? GitHub houses code from over 28 million developers and currently holds over 85 million code repositories which can be contributed to or integrated into other projects. Software giants like Microsoft have long understood the benefits of having a massive crowd of developers on their side. In fact, Microsoft became the largest contributor to open-source projects on the platform in 2016, and it already uses a modified version of Git to develop code for Windows. Even the large companies of the day like Facebook and Amazon use GitHub for developing more sensitive and proprietary projects. The reason? Git software-management system makes it dead easy to track different versions of software and users also benefit from the powerful network on the platform. GitHub was last valued at $2.5 billion in 2015 so why did Microsoft buy it for a hefty price of $7.5 billion?The most likely answer is that the company seeks to utilize the way the platform operates to its own advantage, and get valuable insights of the projects that are under development in GitHub. 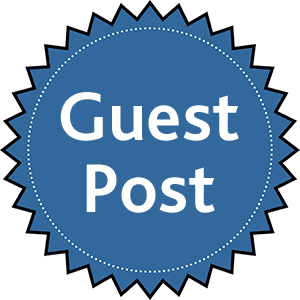 In addition to this, there are millions of developers who use GitHub as a critical part of their software development – the same developers that are Microsoft’s key target market for cloud technologies. 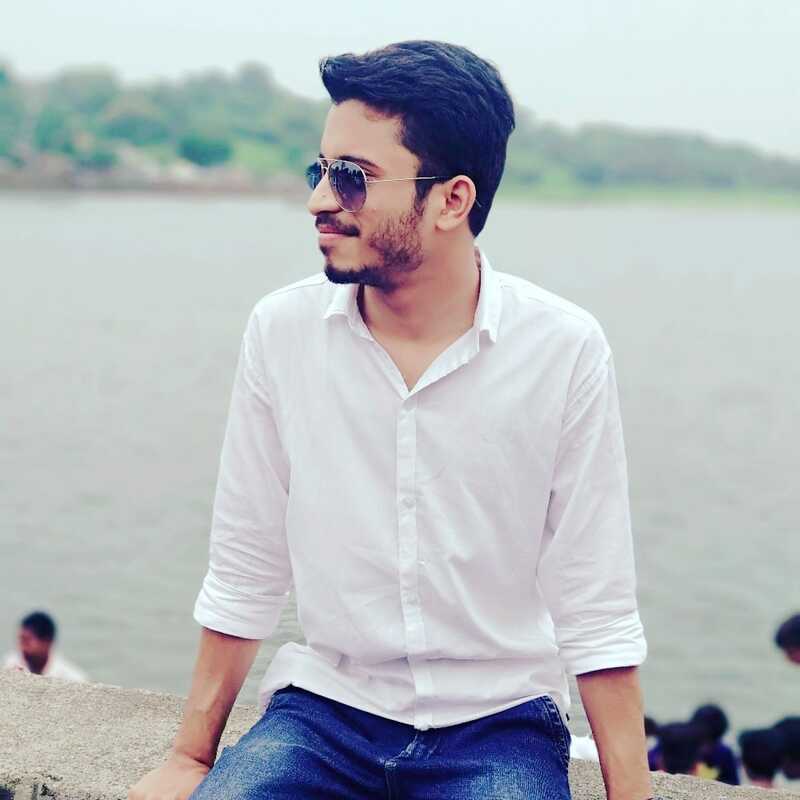 Developers love GitHub for its enormous collection of codes in different operating systems and languages as well as it’s flexibility and decentralized nature. Now many of them are concerned about what will happen to the platform after its acquisition by a big corporation. As a result, coders are now flocking to rival repositories such as GitLab and BitBucket. In fact, GitLab has received 50,000 new projects so far ever since the rumors of GitHub’s acquisition started doing rounds a week ago. Even though Microsoft confessed its love for open-source projects quite often in the recent past, the software giant must tread carefully or else there could be a further mass migration from its newly acquired platform.